The 54th annual Crosby Festival of the Arts, a juried fine art show featuring 200+ artists from across the country, takes place on the beautiful grounds of Toledo Botanical Garden. 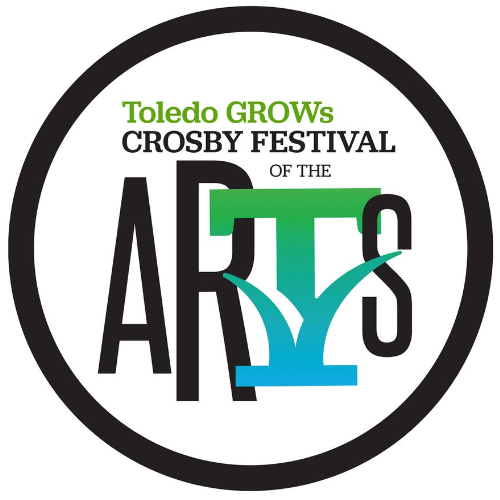 Proceeds from Crosby Festival of the Arts support the work of Toledo GROWs. 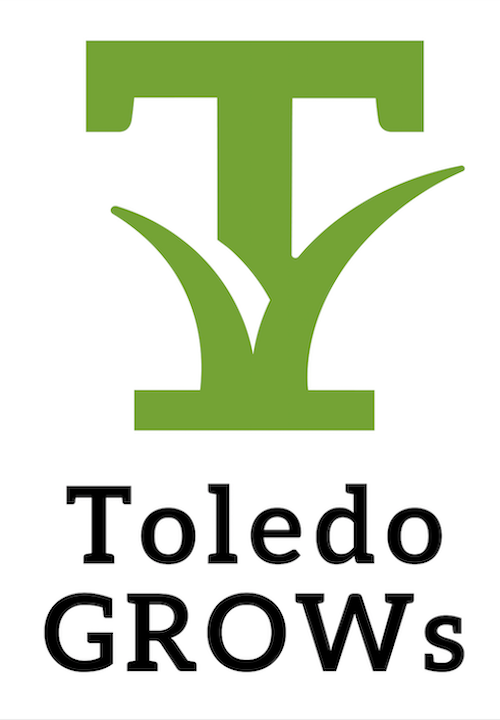 Since 1995, Toledo GROWs has supported community gardening and educated people of all ages about healthy eating. Friday, June 28, 6 - 9 p.m.
Saturday, June 29, 10 a.m. - 5 p.m.
Sunday, June 30, 10 a.m. - 4 p.m.
Each ticket purchased admits one person for any one of these three days.